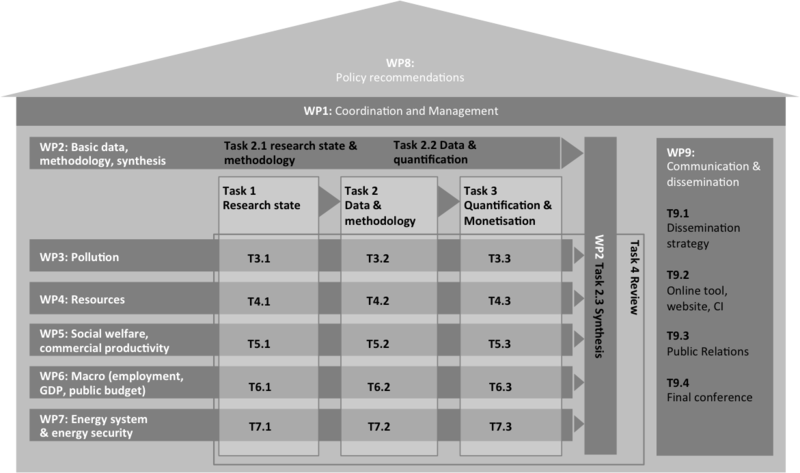 The project results will be made available via an online tool on this website (Task 9.2), analysed for deriving policy recommendations (WP8). In addition, and the project is accompanied by communication/dissemination activities (WP9). Project coordination and management is done within WP1. For project publications please refer to the downloads section.